Earlier in the year our series of “Best Practise” Webcasts proved to be extremely popular. This session provides a rare opportunity to spend our time focusing on the complete functionality of just the Sketching Tool and is a pre-requisite for anyone looking to become more efficient using SOLIDWORKS. The Do’s and Don’ts when sketching. Tips and Tricks enabling you to sketch more efficiently. 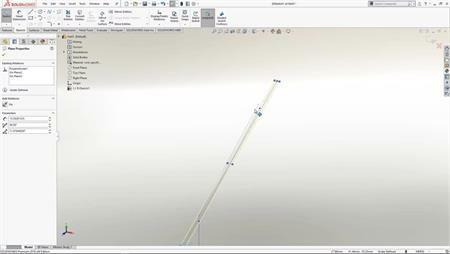 New sketching functionality added over the past 4 releases of SOLIDWORKS.